As you grow older, your vision may also grow cloudy. 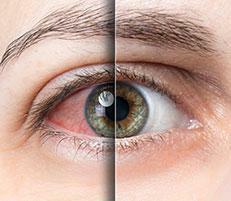 This is a possible sign of cataracts, a common condition that affects many people as they age. Located in Beverly Hills, California, the skilled optometrists at Dr. Richlin, OD & Associates provide top-notch treatment for those living with cataracts. Find out more by calling the office or requesting an appointment online. 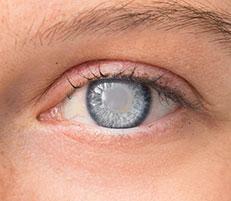 A cataract occurs when the lens inside your eye becomes cloudy. Your vision becomes slightly distorted and blurry as if you’re looking through a dirty windshield. 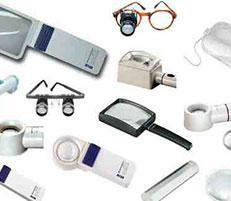 You might have trouble with your night vision, or telling the difference between the colors dark blue and black. 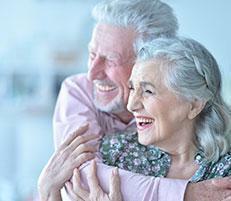 A common side effect of aging, cataracts affect both women and men, and typically occur around age 55. 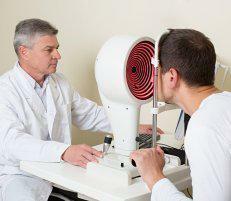 The likelihood of getting cataracts may increase if you smoke or spend a lot of time in the sun. 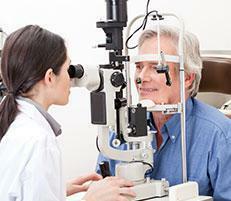 Not all cataracts will cause problems with your vision. Sometimes they cause only minor clouding. 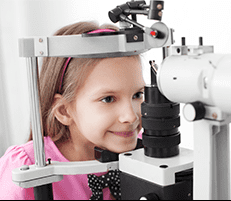 The goal of the optometrists at Dr. Richlin, OD & Associates is to thoroughly assess your condition to determine the right course of treatment for you. 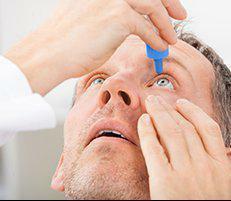 Cataracts are typically removed in a short outpatient procedure. 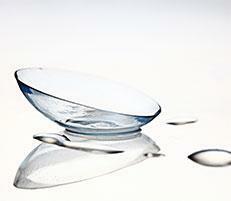 The procedure involves replacing your clouded lens with a clear artificial lens. Not everyone needs surgery. 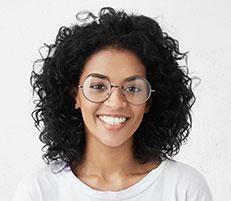 But, if cataracts are interfering with your ability to read, drive at night, or perform day-to-day activities, cataract surgery can help restore your quality of life. The team at Dr. Richlin, OD & Associates will walk you through the benefits, risks, available options, and preparation and recovery time for cataract surgery. 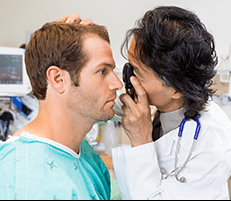 They take time to answer all of your questions and can quickly connect you with the top doctors performing cataract surgery to ensure you receive the treatment you need. There’s no reason to delay. 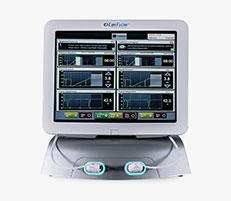 Call the Beverly Hills, California, office or request an appointment online today.